Flames ‘N Games Pro leather juggling balls. Very responsive and incredibly accurate. Excellent for 5+ ball juggling! 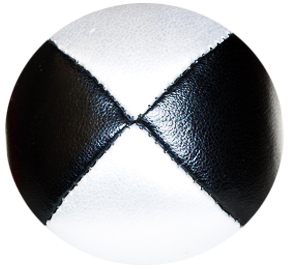 After popular demand we have re-introduced our top quality artificial Leather Pro thud juggling balls! 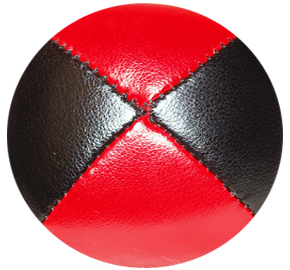 These little beauties are small/medium size beanbag style thuds juggling balls made of a very durable & glossy artificial leather. 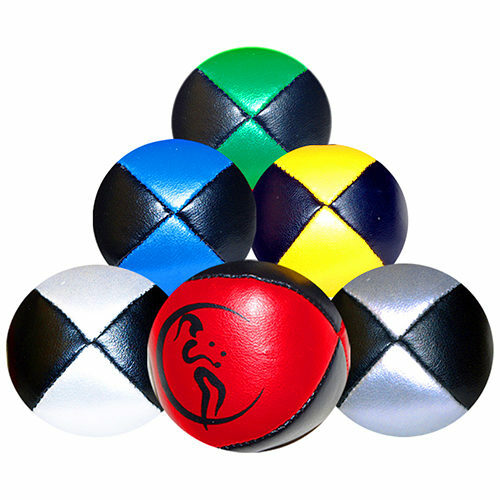 Designed for high throw multiple numbers juggling they are proven to be very responsive and accurate making them ideal for anyone playing with 5 or more balls. 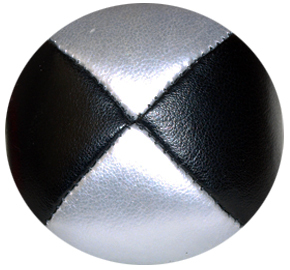 Good quality durable balls. They had a bit of give but we’re still firm to hold. The weighting and small size made them perfect for learning new tricks. All round good ball and very pleased with them. 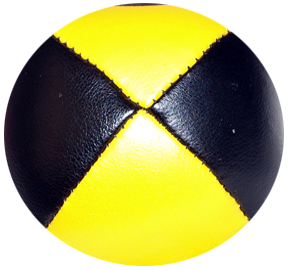 The Pro Thud balls are exactly as described. 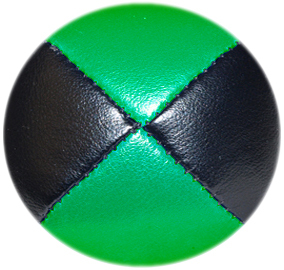 They are easy to catch and precise to throw. 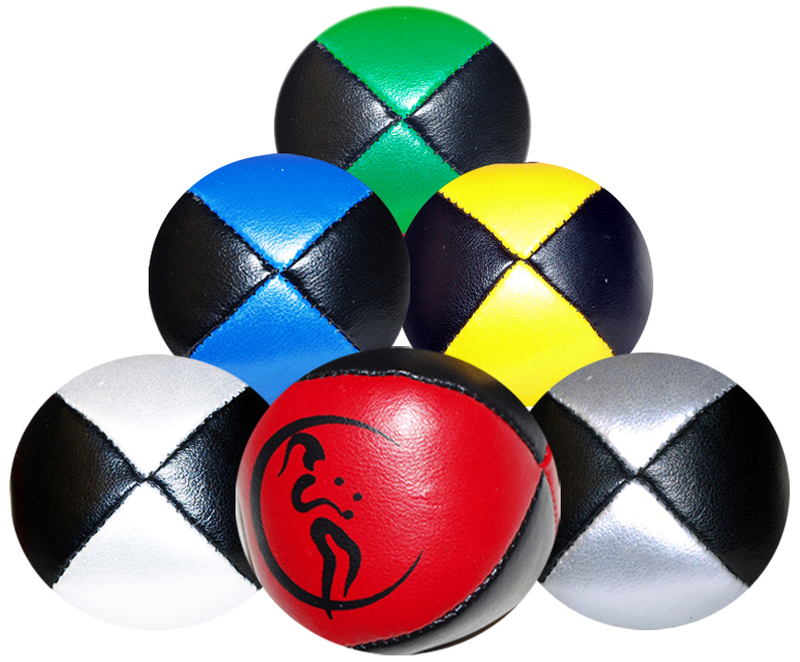 Work well for 5 ball juggling. They may be a little large if you want to juggle (can juggle) with more than 5 – but I guess that depends on how big your hands are also. Also a big thanks to Flamesngames customer care team for going the extra mile when I had some delivery issues.